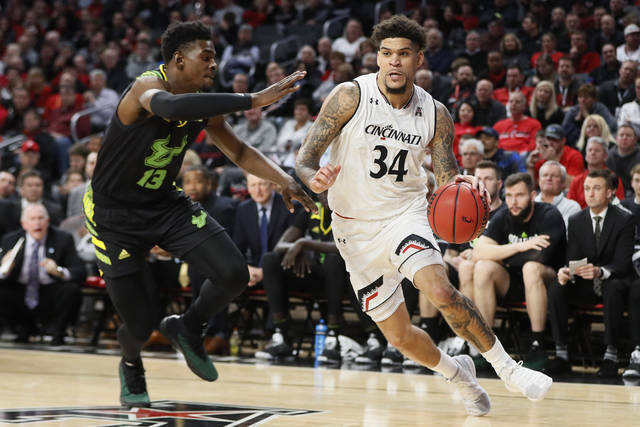 Cincinnati: After back-to-back overtime wins, the Bearcats sweated out another one but came through the tough six-day stretch unbeaten behind Cumberland’s big game. The junior scored 19 in the first half. 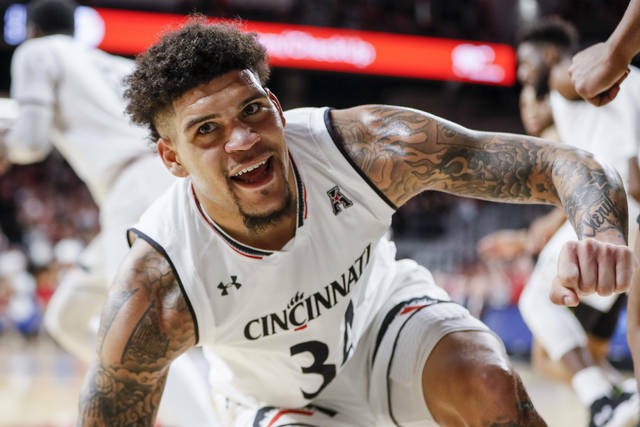 He became the 53rd player in UC men’s basketball history to score 1,000 points in his career.